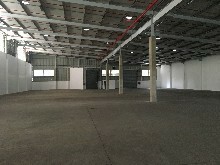 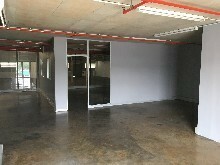 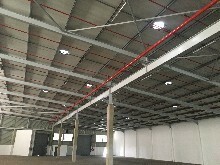 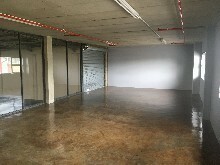 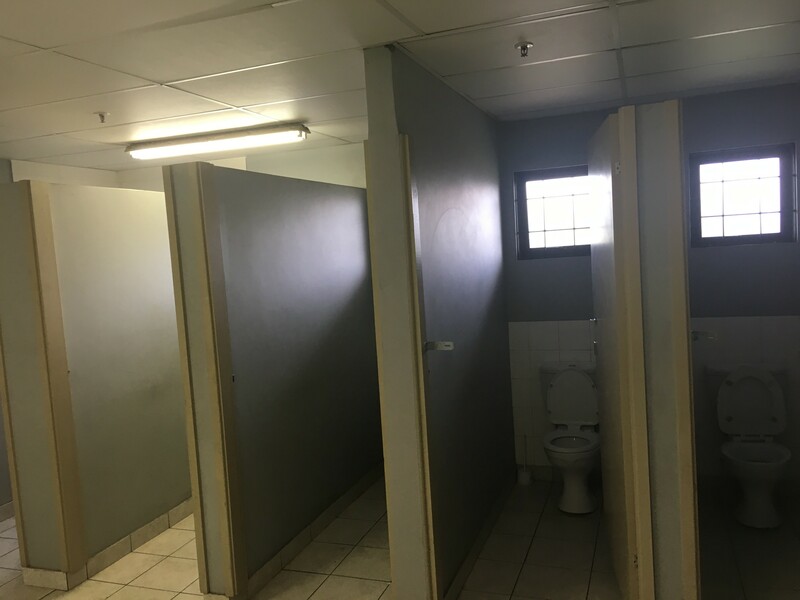 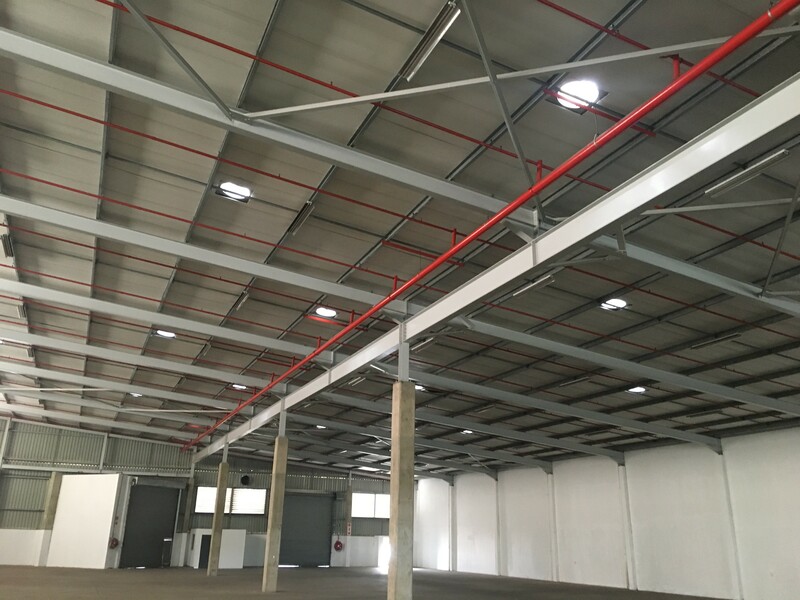 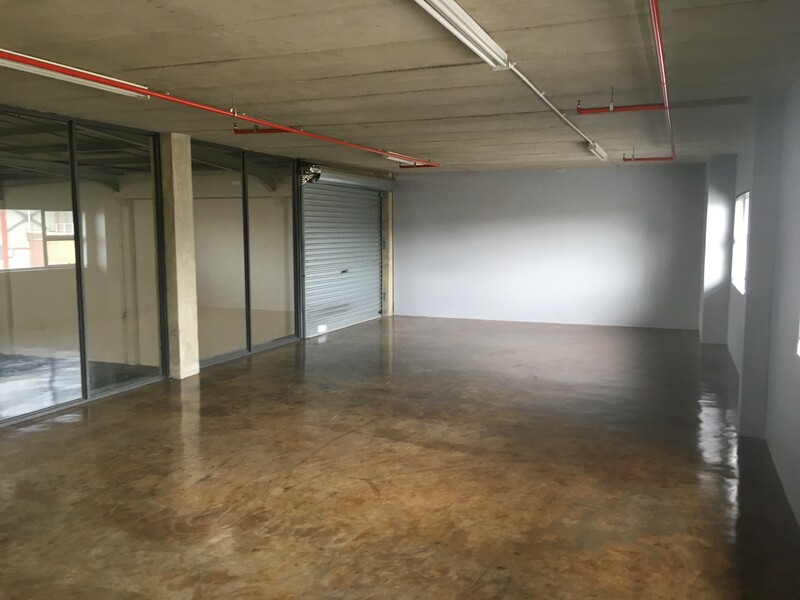 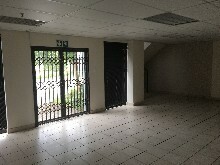 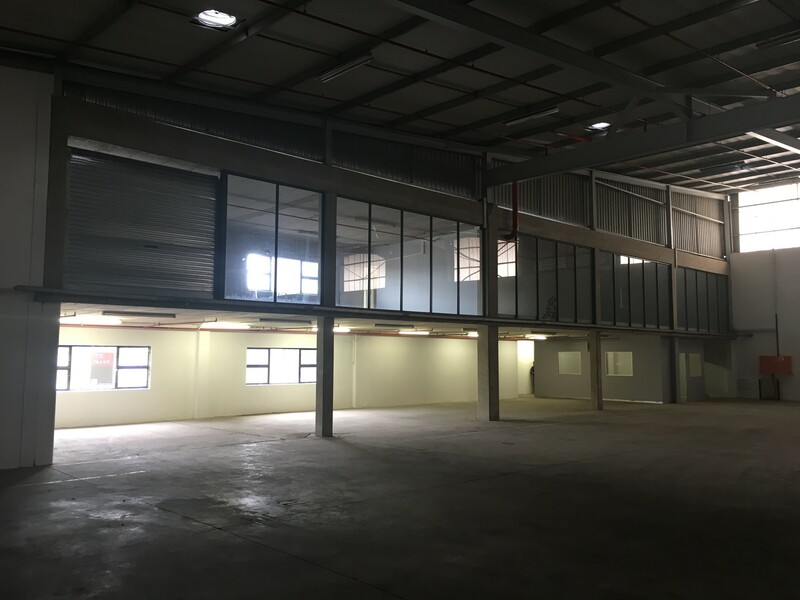 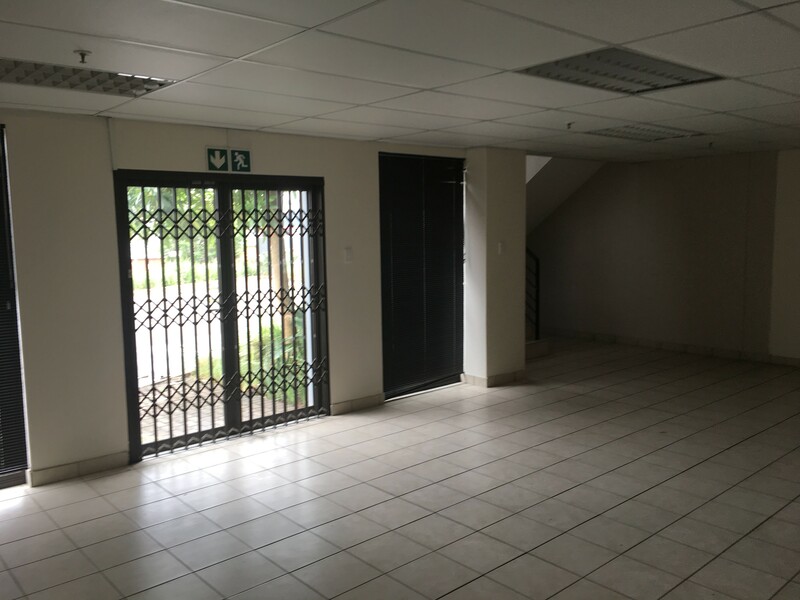 This A-Grade property is situated in a secure industrial park within Mount Edgecombe. The neat reception area leads upstairs into a fully screed office component which overlooks the entire factory floor through massive glass windows. 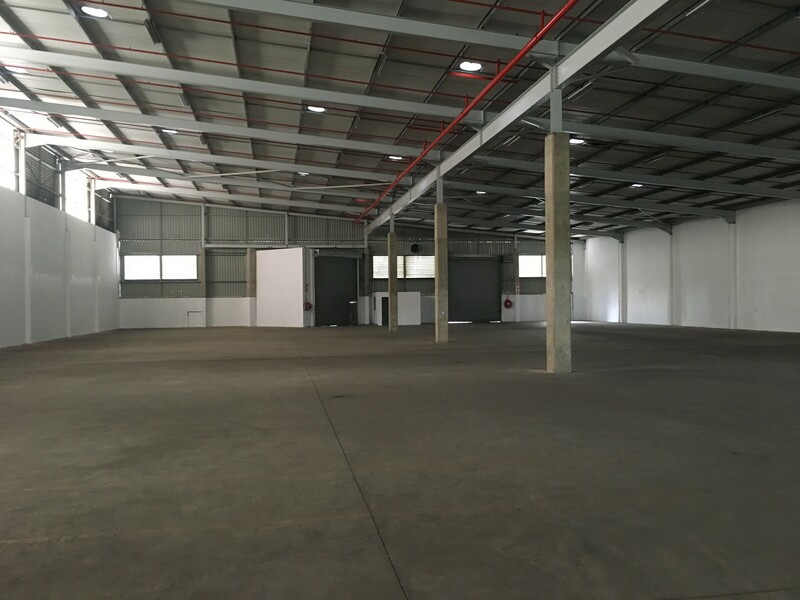 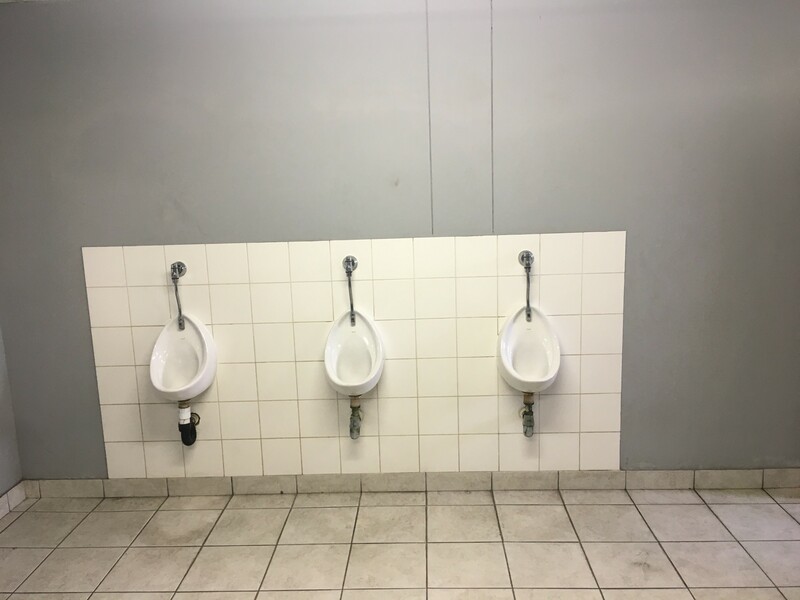 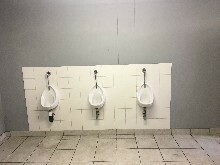 The property has a comprehensive sprinkler system, 400 amps of power, two large roller shutter doors, ablutions and ample height.